Vaishnavi Serene is a brilliantly structured gated residential community developed by Vaishnavi Group Groups. 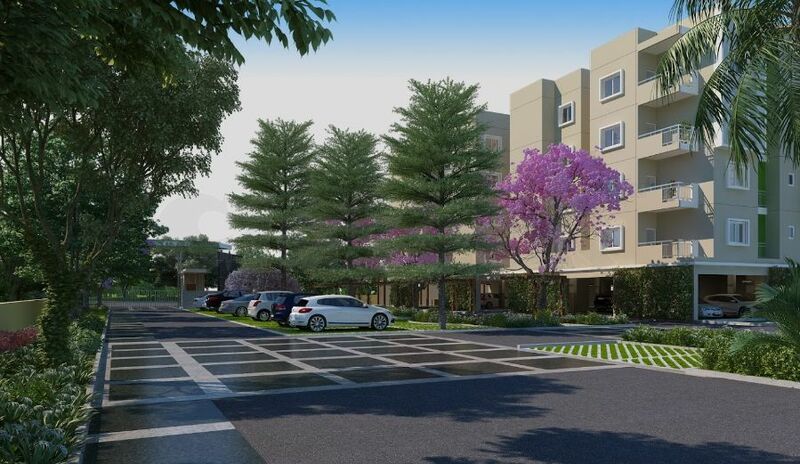 The project is coming up at Yalahanka, one of quickly advancing areas of Bangalore. The entire quad engrosses a vast area of 18.18 acres and presents 1620 residential units of 1, 2, 2.5 & 3 BHK type. The amenities offered are fabulously styled with designs inspired by urban livelihood.